Thank you for visiting this blog! !.I displayed how to write comment. Singer ICE SARUANYU of the GMM Grammy makes debut in Japan in September. music of the ICE, "Kon Jai Ngai" are very pleasant music. The ICE releases an album in Japan. A sale date is September 5, 2007. Ice sings music of P'Bird, "kon mai mee fan" on live broadcasting. Please click this. ”huang xiao ming” announced the new song in the site of Live Earth (Shanghai). It is Chinese version "My Girl" of "Kon Jai Ngai"! 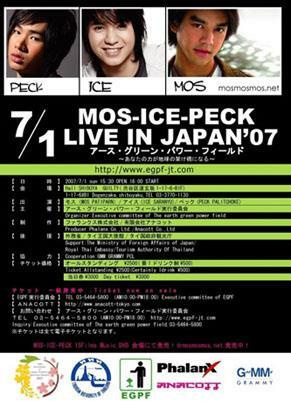 P'Bird appears in Red Cross charity concert of July 19, 2007 and July 20. 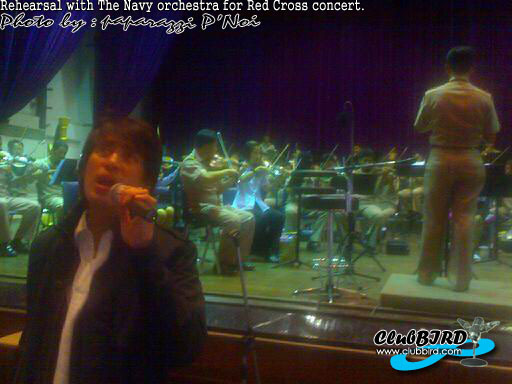 This is charity concert of the sponsorship of the Thai navy and the Red Cross. A official web site of TCC is here. Though I want to go to Thailand, I cannot go. Special Thanks.Photo by P'Noi! !.And Clubbird! !ขอบคุณ ค่ะ!! I always pray for health and happiness of P'Bird. The "Cool Earth" concert was held. However, I do not confirm whether P'Bird appeared in the concert. I'm investigating it now.I uploaded a new interview movie of P'Bird.Please click this. I was surprised at this image.P'Bird and Golf & Mike??? Golf & Mike released a CD in Japan.Will they be P'Bird and acquaintances? 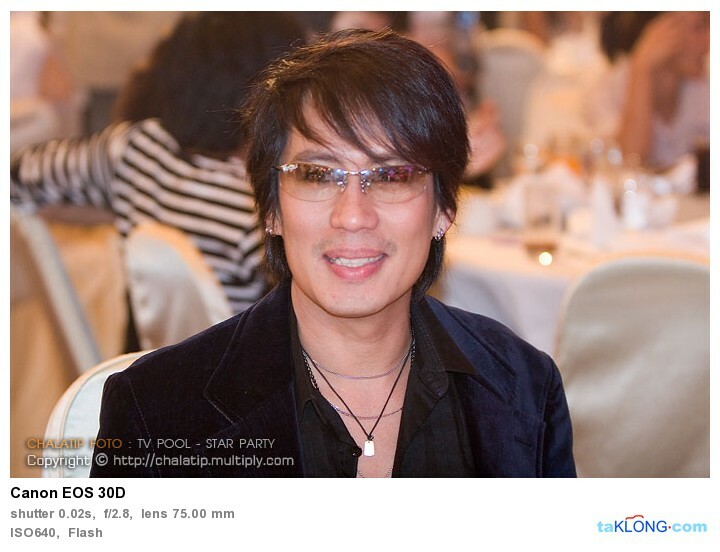 P'Bird attended at a party of "TV Pool magazine".